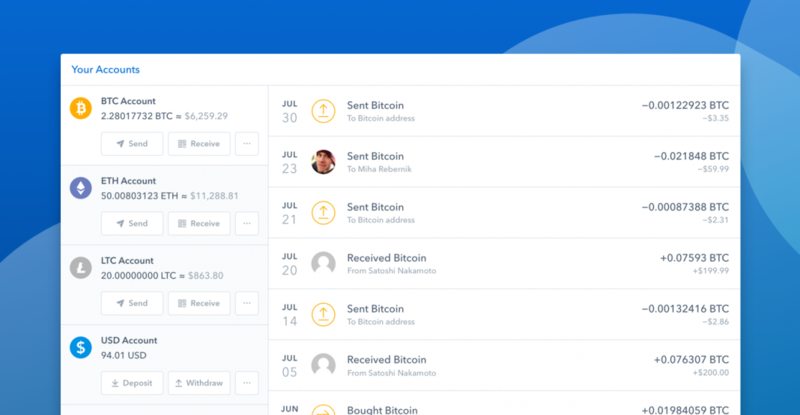 Digital currency wallet and platform Coinbase has raised $100 million in a Series D funding round. The investment was led by IVP, with participation from Spark Capital, Greylock Partners, Battery Ventures, Section 32 and Draper Associates. Coinbase, founded in 2012, supports Bitcoin, Ethereum and Litecoin in 32 countries. According to a statement from the company, the exchange has handled over $25 billion of digital currency for its customers. Coinbase says it will use the funding to scale. The company is opening an office in New York City, and has acquired Toshi, the company behind the eponymous open source browser for Ethereum.